Whether you are a Seller or Buyer, here you can receive a bid or offer for specific materials. 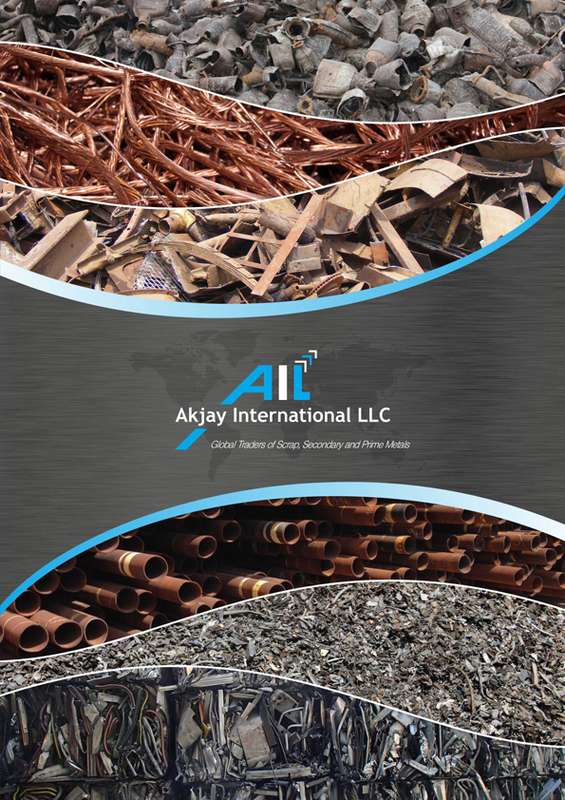 We are International Traders in Metals and ferrous & non-ferrous Recyclable Scrap. We are committed to deliver consistent and dependable products to our customers throughout the world. © 2018 Akjay International LLC. All rights reserved.